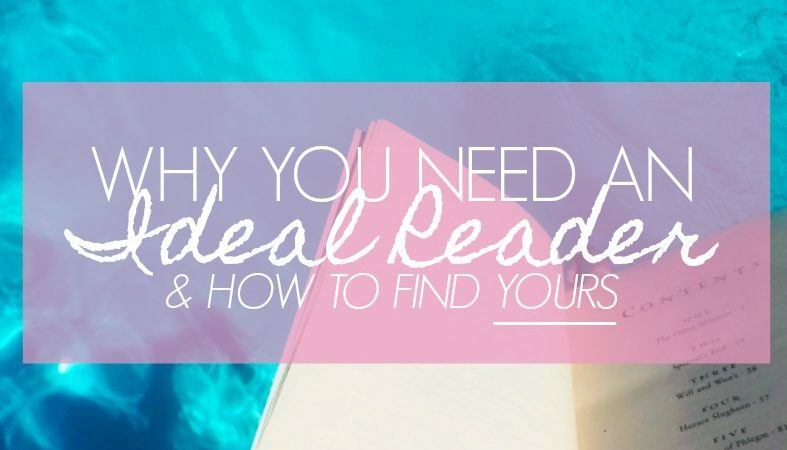 Choosing an ideal reader is kind of like creating any other character – you build their interests, hobbies, personalities, time of life, and weaknesses. And, you know, it can be just as fun as creating any other character! And if you’re saying, “But Sam! Creating characters isn’t fun!” then just you wait: I can make it fun. Trust me, okay? But before we go deeper – why do you need an ideal reader? What’s the use of an ideal reader? And do you really need one? Additionally – having an ideal reader in mind can seriously motivate you to finish the novel, because you write with the knowledge that someone will love your story, and/or even need it. Before I had my ideal reader (I’m going to say that a million times, okay? ), I wrote six chapters in two months. After I found her, I wrote nineteen chapters in the same span of time! Odds are, you will likely have several ideal readers; especially if you like to genre-hop as much as I do. Try to build a reader for each book, or genre, that you write. And, fellow bloggers: don’t forget your reader. It’s just as, if not more important than having an ideal reader for your novel. We’re going to go over all of them with a fine-toothed comb, so we can figure out the best way to find yours. Sound good? Let’s get to it, then! 1. Creating your ideal reader from scratch. All right. I promised this would be fun, so here we go. None of that is truly necessary to creating your reader, but it sure makes the whole thing more interesting. Basically, you should use the same process you use to create your other characters. 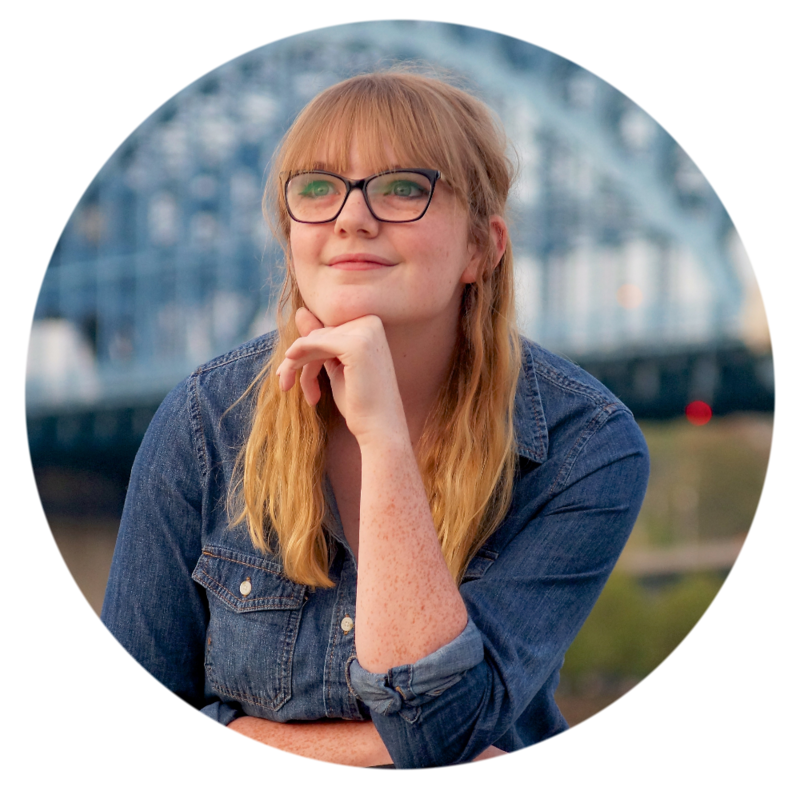 Whether you type up brief bios and go from there, you get your ideas flowing with character questionnaires, or you story-board (and I recommend all three): it can be used for the creation of your ideal reader. 2. Using a person from real life. This step is simpler, and it saves a lot of time, but to me it’s less dependable. People are unpredictable, you know? Our interests can change in a heartbeat, and before you know it you’re listening to country music or drinking your coffee black. If you hadn’t gathered it already: I don’t like using real people as ideal readers. I tried, and it didn’t work. But it might work for you. In a way, I suppose, it could be better than using a fictitious reader, because a) you know for certain that your reader actually exists, and b) you simply write the story as though it was intended for them. Assuming you know the person well (and you should, if you’re going to use him/her as an ideal reader), it’s easy to know what he/she would or wouldn’t like. 3. Taking part of yourself. This is what I did for my ideal reader (The Girl Who Frosts the Cakes). Now, don’t misunderstand what I’m saying here – I’m not using myself as a reader. I’m using part of myself. The other part is fictitious, so I’ve mixed steps 1 and 3*. I explained the whole story here, but the gist of it is this: I discovered my ideal reader in the crummy little book aisle of Target. Picture me, mentally drained and, frankly, depressed, looking for a feel-good historical fiction in Target at eight in the evening. Yes, I did just say “feel-good historical fiction.” If you didn’t know – historical fiction is not, traditionally, a happy genre. But it’s my favorite, and I was determined. My mom came to help me read the back-cover blurbs on every book in the aisle, but that night I left with a fantasy book that was probably intended for someone of age twelve. There was not a feel-good historical fiction in sight. Now, this isn’t to say that those books don’t exist. I’m sure they do. But I certainly couldn’t find any that were just right for me. And thus, I inadvertently had made for myself an ideal reader: the depressed girl who scans the Target aisles for a happy historical fiction. I named her Sawyer (quite randomly, I must say), and like I said previously, the character has inspired me to write so, so much more productively than before. All right, that’s my backstory. So now we’re left with a question – why is taking a part of yourself, past or present, as an ideal reader, so beneficial? Simply because you know the reader. Similarly to step 2, you know what that reader would or wouldn’t want in a story because it’s partially you. Make sense? All right, I think we’re done here. 🙂 No promises yet, but my next post may expand on this a little, talking about just how you can “write the book you want to read”; so be sure to stick around for that. *Actually, you could totally mix these steps in any way you want. Ideal readers are pretty flexible. That is the story as to how I discovered the importance of an ideal reader. It really is an unavoidable thing you should have for each of your books respectively, because it gives you and your story both some drive. Questions? Thoughts? Do you have an ideal reader you want to talk about? I’m all ears! Next Post How Many Words Make a Novel?